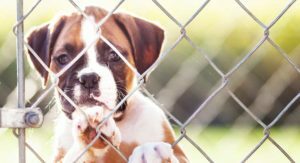 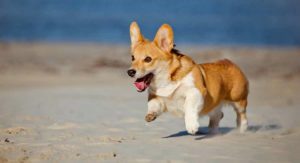 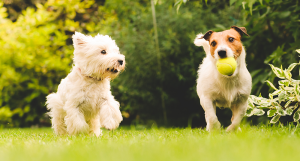 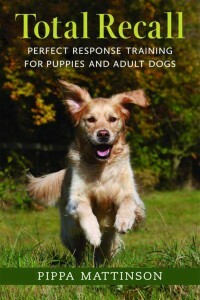 We have an extensive collection of free dog training and behavior articles by best selling author Pippa Mattinson. 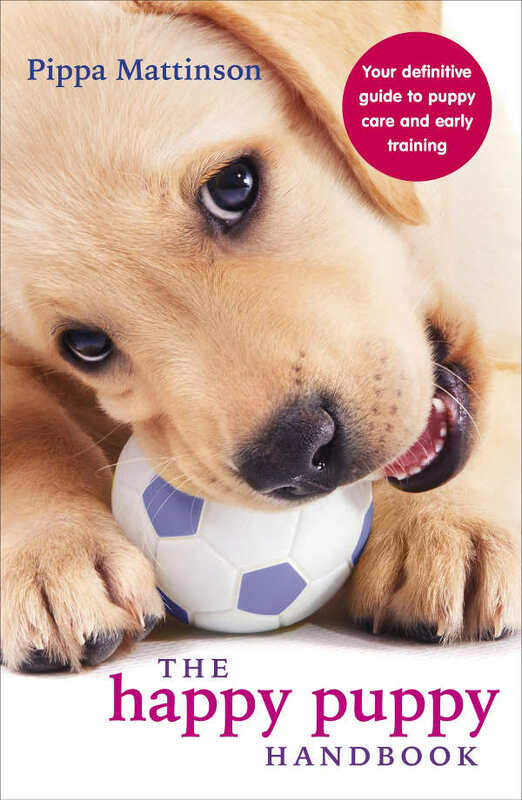 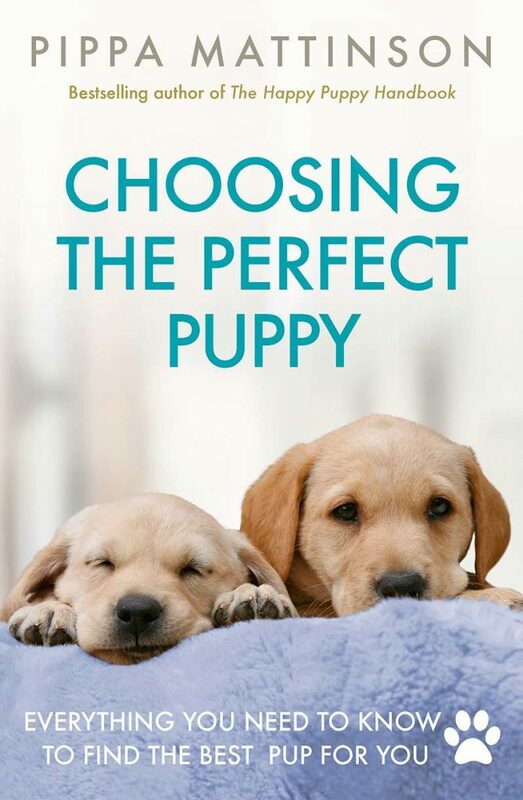 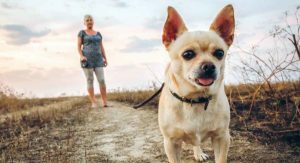 Pippa's books are popular around the world and her articles will help you build a wonderful relationship with your dog and get off to a great start with training. 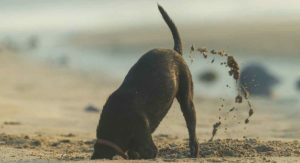 You can click on the images above to search a particular topic. 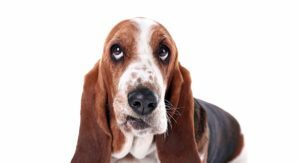 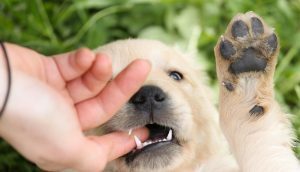 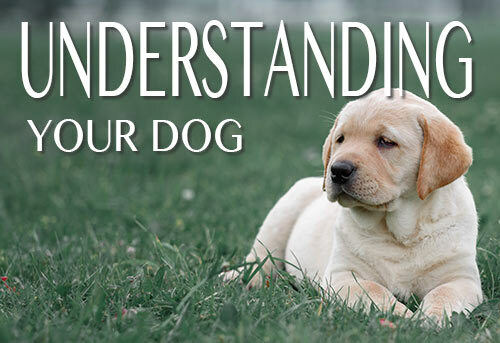 Understanding Your Dog explains how dogs learn and what motivates them. 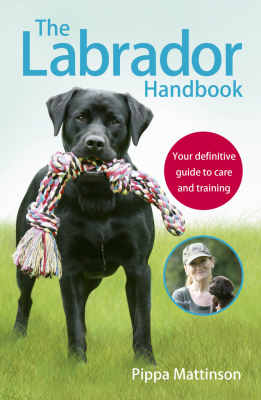 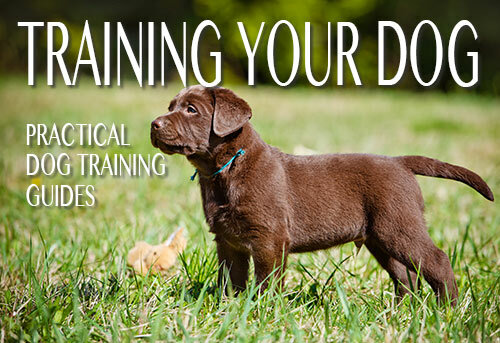 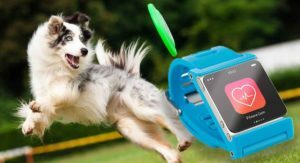 And includes everything you need to know before you begin training your dog. 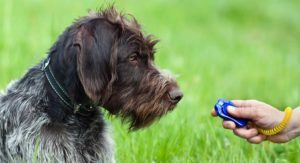 Training Your Dog is a collection of practical dog training guides and includes lessons, tips and techniques to get your dog from naughty to nice! 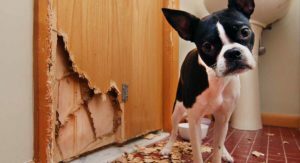 How To Stop A Dog From Chewing Your Stuff!